Get some fresh sun, relax, veg out and enjoy the lakes of Salzburg! 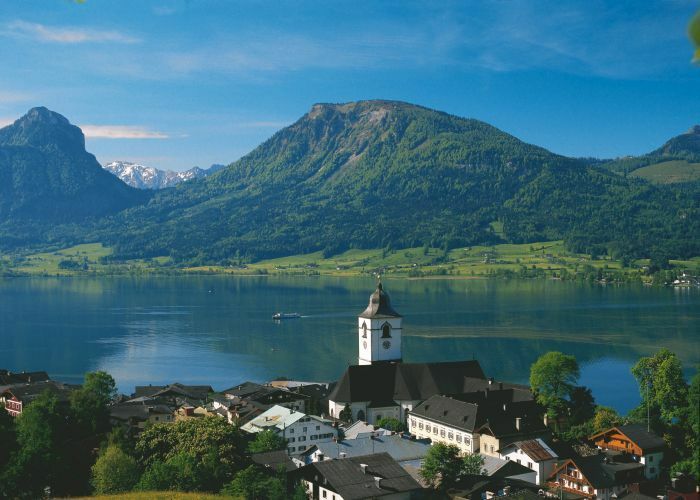 Experience the variety of water not only in the Tennengau, even in the whole country - Salzburg. All lakes are easy reachable in a few minutes by car!